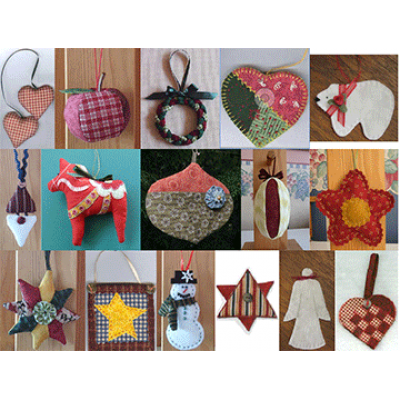 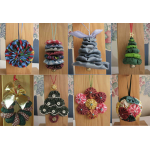 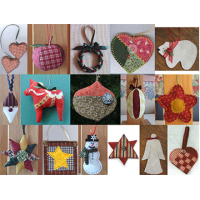 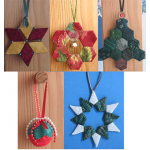 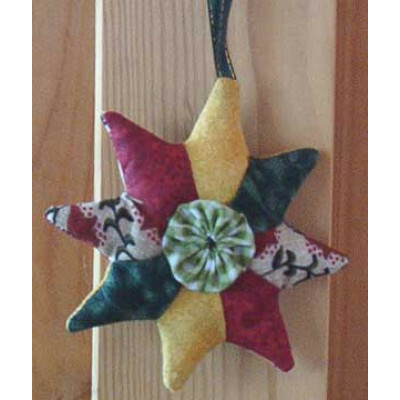 Use leftover bits of fabric and batting to make these wonderfully easy ornaments! 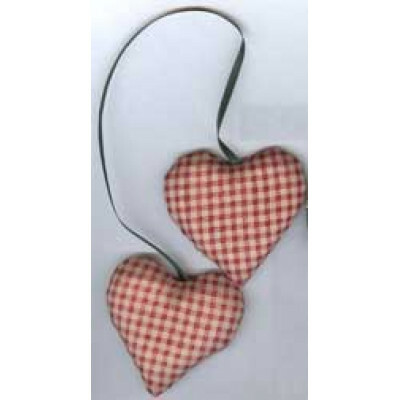 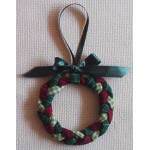 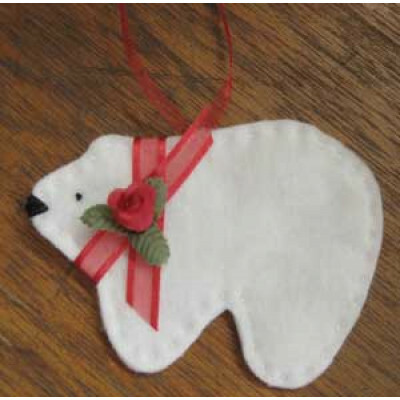 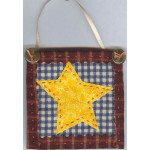 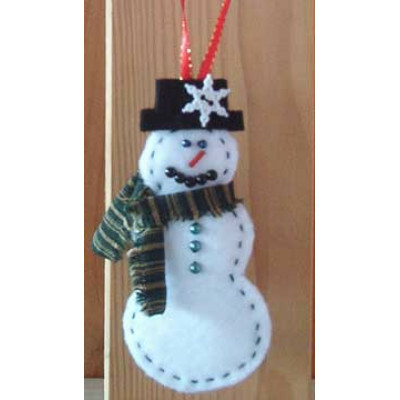 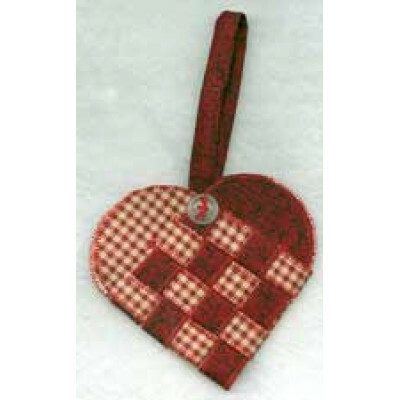 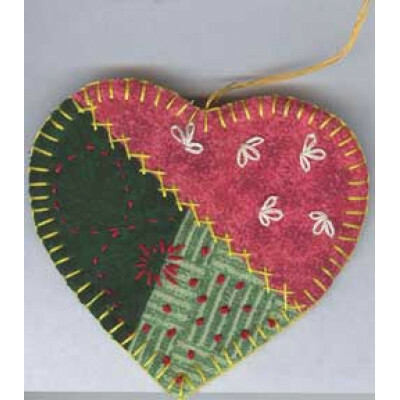 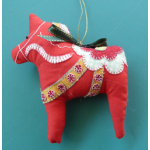 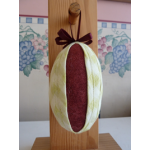 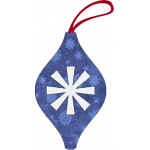 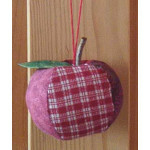 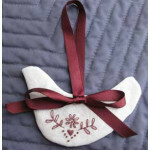 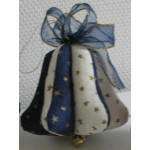 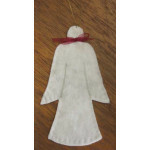 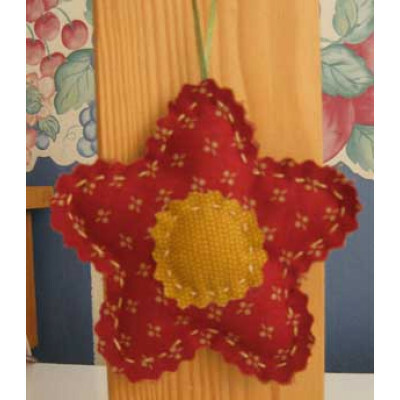 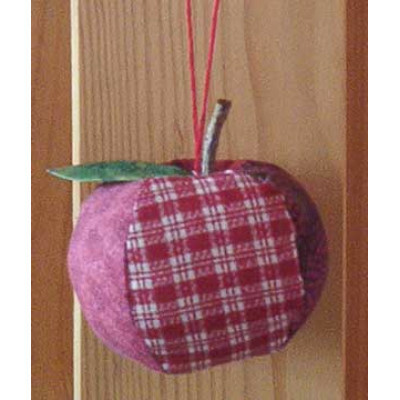 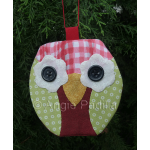 A very simple concept makes this a quick and really cute ornament to sew. 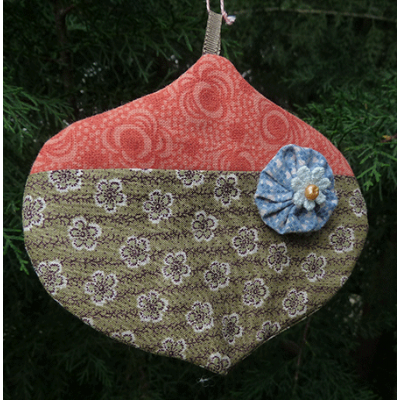 Try it in different fabr..